Amethyst Systems provides new automatic order processing software to streamline systems for Asda suppliers. 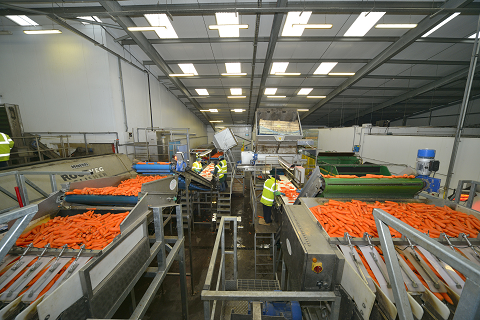 Bristol-based bespoke software developer Amethyst Systems has added new functionality to its web Warehouse Management System (WMS) software for Poskitts Carrots, which could also revolutionise the order-fulfilment and invoicing processes for similar Asda suppliers. 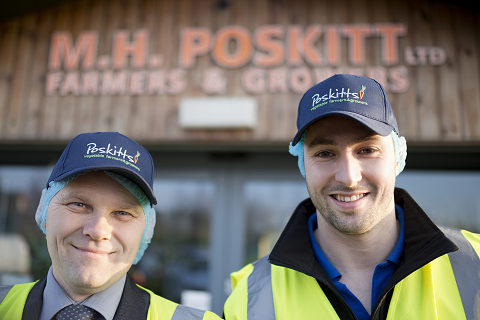 Guy Poskitt, managing director of Poskitts Carrots, said: “At Poskitts, we wanted to be in a position where we could continue to meet and exceed Asda’s key performance indicators when their order system changed. New WMS features provide integration with Asda’s order processing. The solution Amethyst Systems have developed can be implemented in a matter of days with no disruption to business. Additional functionality, such as barcode scanning for real-time tracking of stock movements, which will deliver increased efficiency and control over stock, can also be added and developed as required. Orders received through a new electronic data interface from the customer are immediately created in the WMS, and loading and despatch documents are then printed automatically, delivering considerable company-wide time savings. In addition, the new system is also able to complete pallet calculations and forecast the sizes needed for delivery, ensuring efficiencies of space with all logistics.